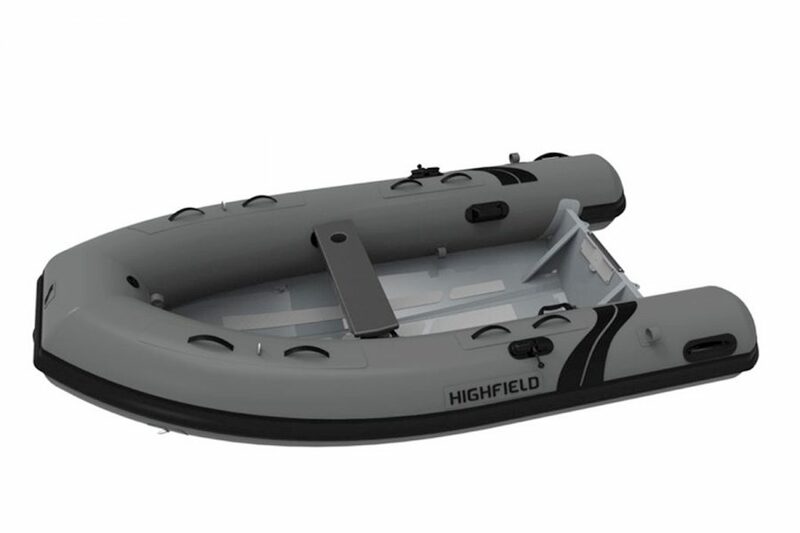 Highfield UL 310 aluminium RIB with Valmex PVC tubes and Honda BF 8 SHU outboard engine. 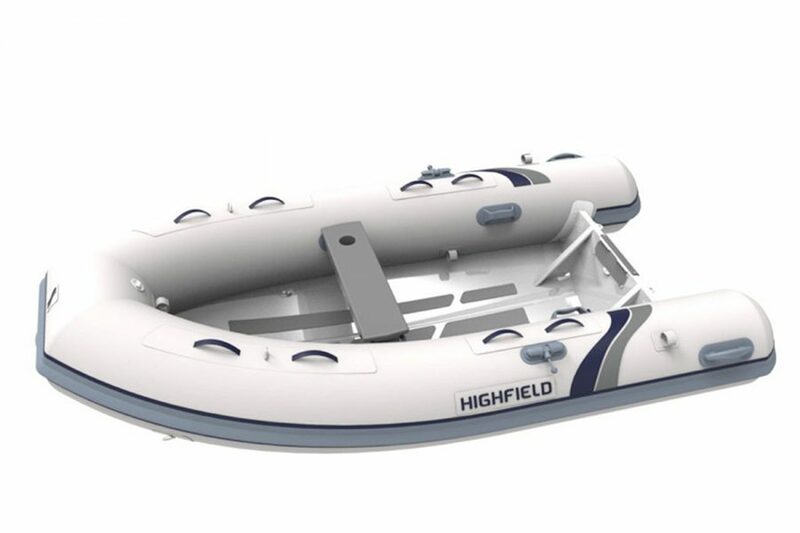 Morgan Marine are a UK dealer for Highfield Boats, the world’s number one aluminium hulled RIB manufacturer. 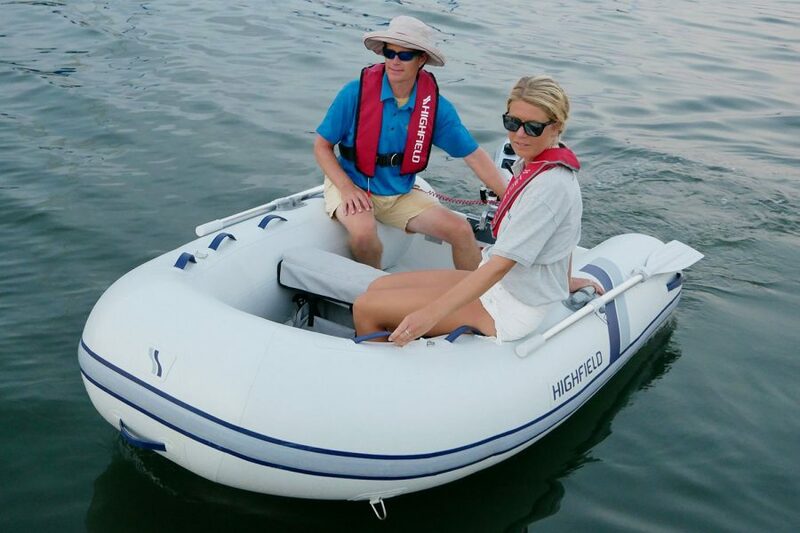 The Highfield UltraLite tender range is designed to be strong, yet very lightweight and an alternative to a soft bottom tender. 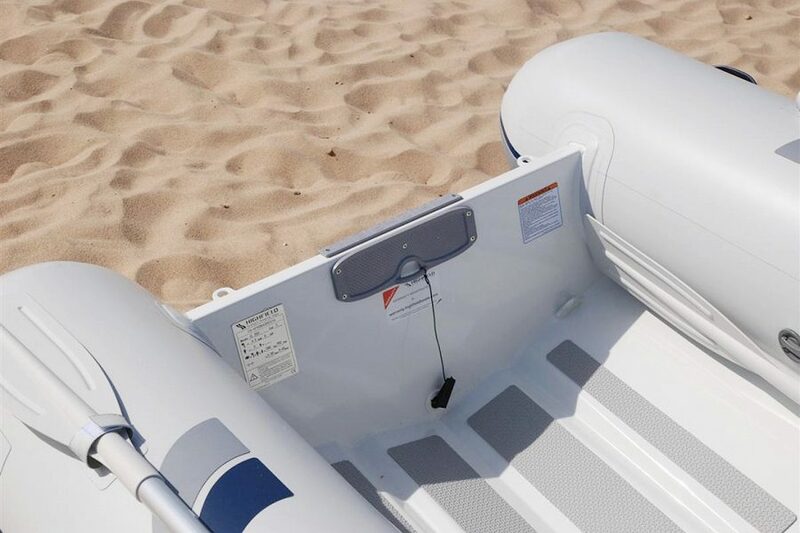 With the tough, non-porous qualities of the powder coated aluminium hull, there’s no need to worry about getting gelcoat chips, or putting your boat on a beach or a trailer. 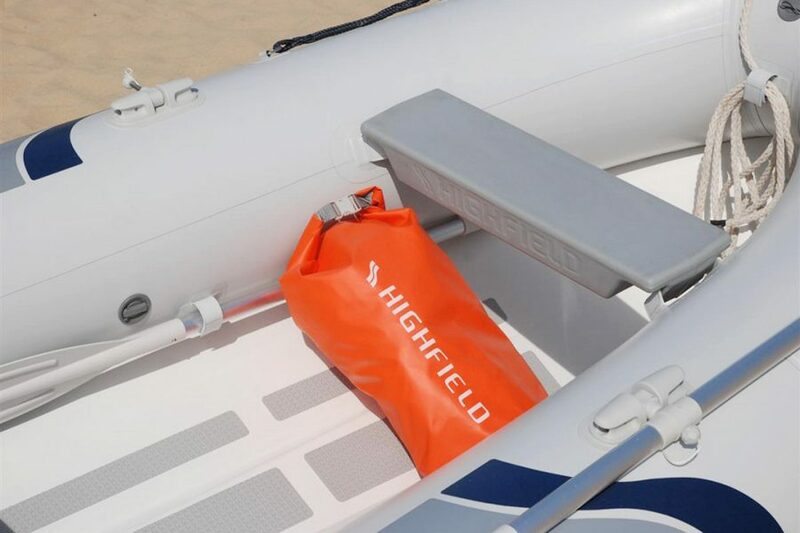 Can be transported on a roof rack and launched / retrieved by a single person. Complete with dry bag, foot pump, paddles and repair kit. Various colour options available. Please note images shown may not match exact specification listed here. Valmex PVC tubes (1100 dtex fabric) - 44cm (17") diameter. Welded seams. Air chambers: 3. Non-slip, self-draining deck and a 15º dead rise. 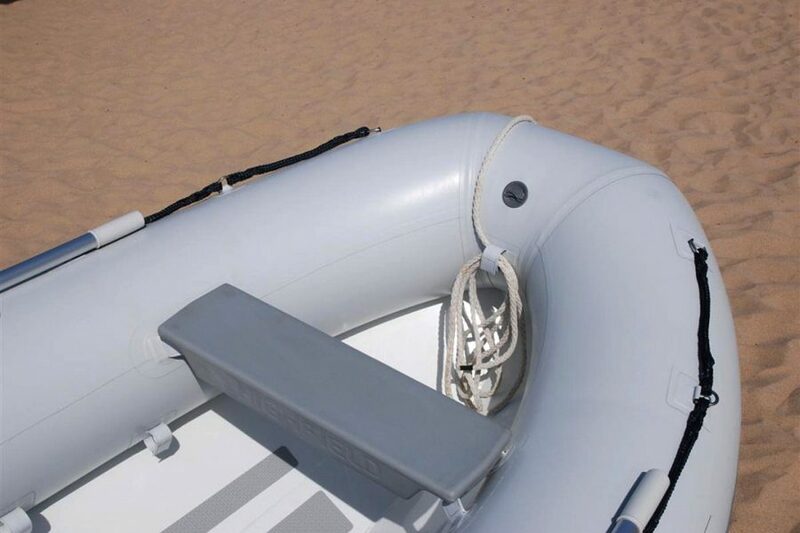 2.5mm thick powder coated marine grade aluminium hull. Flush mount non-return valves. Keel guard and rubbing strake. 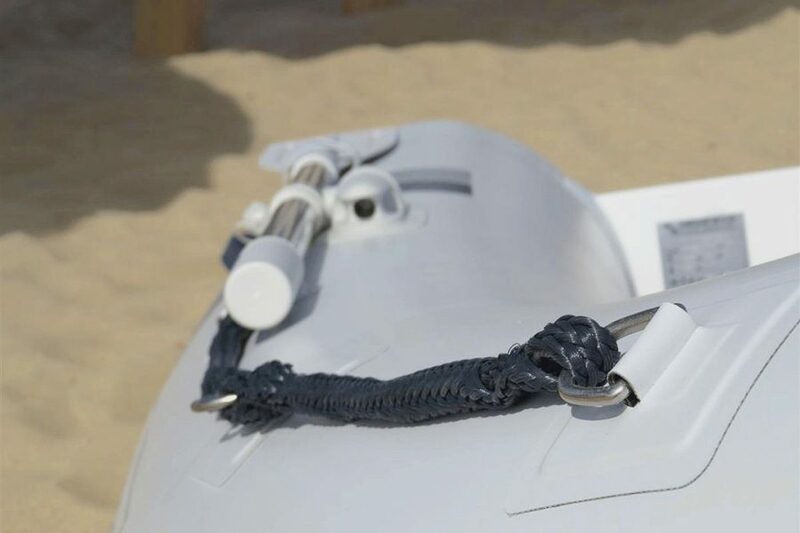 Integrated transom supports. Lifting points, towing eyes and tow bridle points. Inside length: 2.18m. 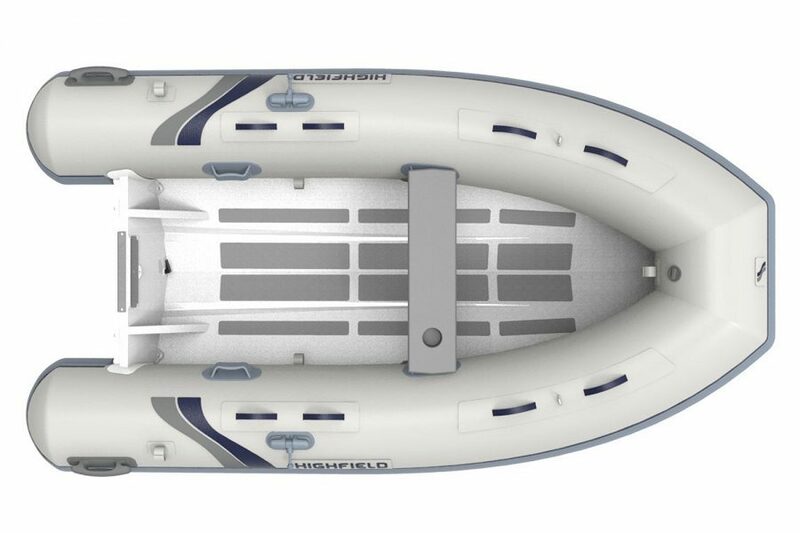 Inside width: 0.79m. Maximum load: 585kg. Maximum people: 5. Honda BF 8 SHU - tiller steering. 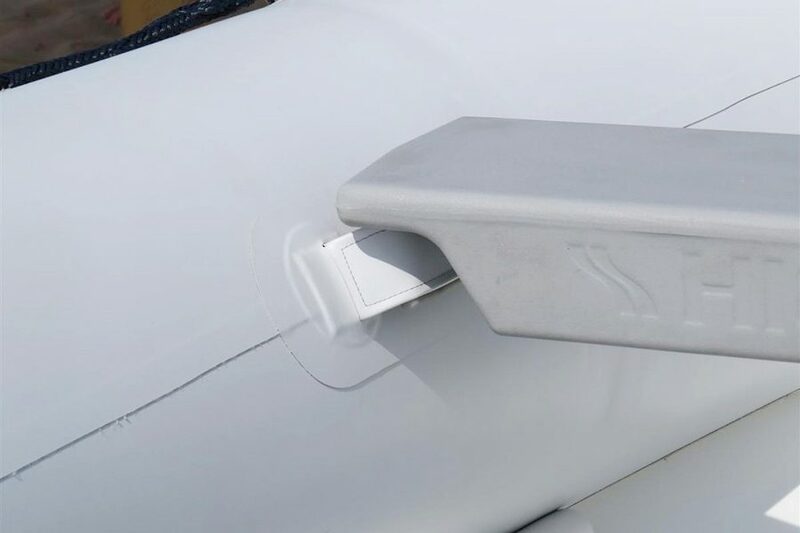 Fuel tank. Manual start.